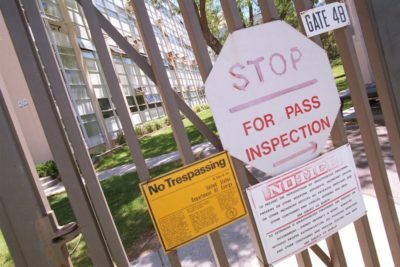 This is the second time the University of California has effectively maintained control over the laboratory despite concerns about serious mismanagement. 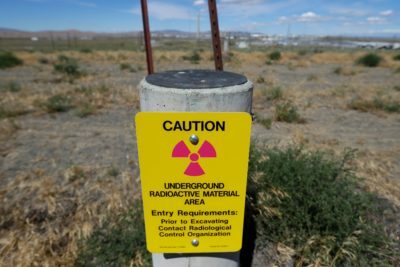 In 2003, and again in 2015, the National Nuclear Security Administration said it would seek a new management contractor for the New Mexico lab following significant security breaches, costly accidents and injured employees. 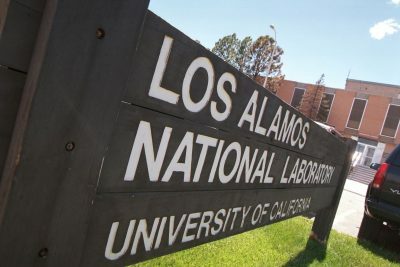 Correction, June 11, 2018: An earlier version of this story incorrectly said that Los Alamos National Laboratory would share the same primary managers as Lawrence Livermore National Laboratory in California. Livermore’s management team includes Bechtel, the University of California, BWX Technologies and AECOM. Texas A&M University and Battelle Memorial Institute also play key roles.